I have to admit, I always see myself on a lifelong search for good eyebrow tips. From the maintenance, to different brow shapes to suit different personalities, to the different types of brow products to achieve different brow styles/shapes. 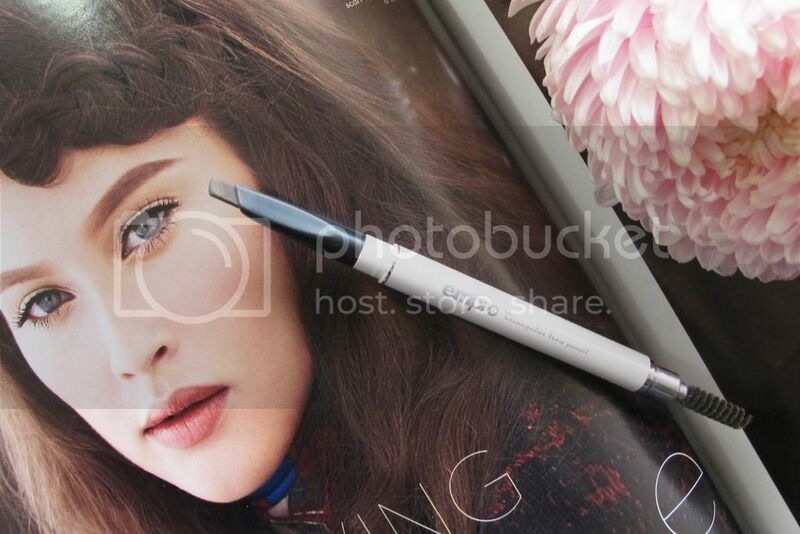 Currently, I am using the Empro's Triangular brow Pencil, probably ever since I started blogging (beginning of the year) and thought it is probably one of the most worth-the-money brow pencil that works fairly well. You can tell my loyalty to it in my previous videos. One of the reason being that it comes in an angled crayon which allows you to achieve that "korean" eyebrow easily. However, if you want the "Claire Marshall" eyebrows, then you probably need the gel-textured brow product, like the Anatasis Brow Pencil which is pretty over-priced in my opinion, but does the job spectacularly regardless. FYI, you can purchase the Empro's Triangular Brow Pencil at any Sasa outlets and selected Watson outlets at about RM60+ for a brow pencil and a additional crayon refill.